Finding the right laptop for editing videos can be a bit of a challenge but luckily, in this article, you will get the information you need. If you are in the market for a great video editing laptop, you will find little that would match the capability and user-friendliness of the MacBook Pro. This laptop boasts an Intel Core i7 quad-core processor which runs at 2.8GHz and can be boosted all the way up to 3.8GHz. It also comes with 16GB of RAM and 256 SSD ensuring you will be able to multitask effectively without any noticeable slowdown. 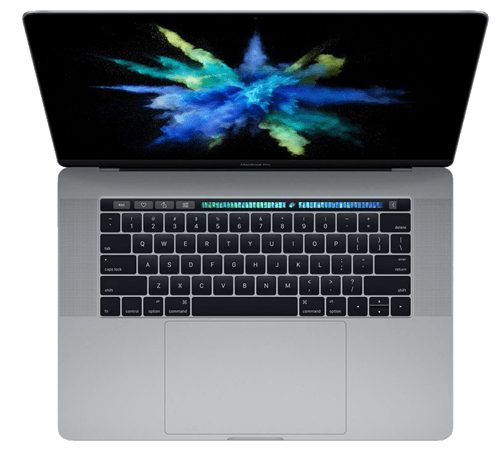 What the MacBook lacks in storage space it has in speed and since buying a MacBook Pro isn’t necessarily a decision you make because of the specs you are looking to get but rather the build quality and unique features like the touch bar which you would only get with Apple notebooks. The MacBook Pro is one of the most convenient PCs for video editing, but they don’t come cheap so you would have to be willing to pay premium for it. The HP Zbook Studio G4 is marketed as a workstation and not a simple laptop which means it has more than enough power for video editing and processing. It comes with an Intel Core i7 processor which is perfect for editing large videos. And 16GB of installed RAM also means you don’t have to worry about having too many programs running at once although the laptop can get quite hot when running. Where this laptop excels is its blend of portability and performance. Considering its lightweight it doesn’t compromise on power. Weighing only 5.7 pounds, you can carry this laptop anywhere you want, and even though it may not be as light as other ultraportable models out there, it makes up for it when it comes to specs and build quality. The 15.6-inch screen on this device makes this laptop well-suited as a video workstation. And the full HD 1080p resolution means you won’t miss out on quality. Whether you are working at home or on the go, this laptop will be able to handle any challenge you throw at it. 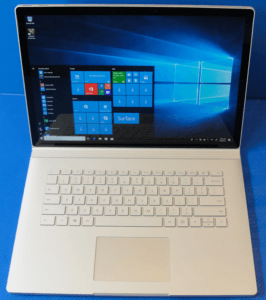 If you are in the market for something a little more unique, then the Microsoft Surface Book 2 might just be the perfect choice for you. Unlike the other options on this list, this device is a hybrid between a touchscreen and a tablet. Although the touchscreen won’t see much use for video editing, it is undoubtedly convenient. This laptop is also a versatile choice thanks to its included stylus. And if your interest extends more than video editing, then you would be able to use this laptop far more than the other options. 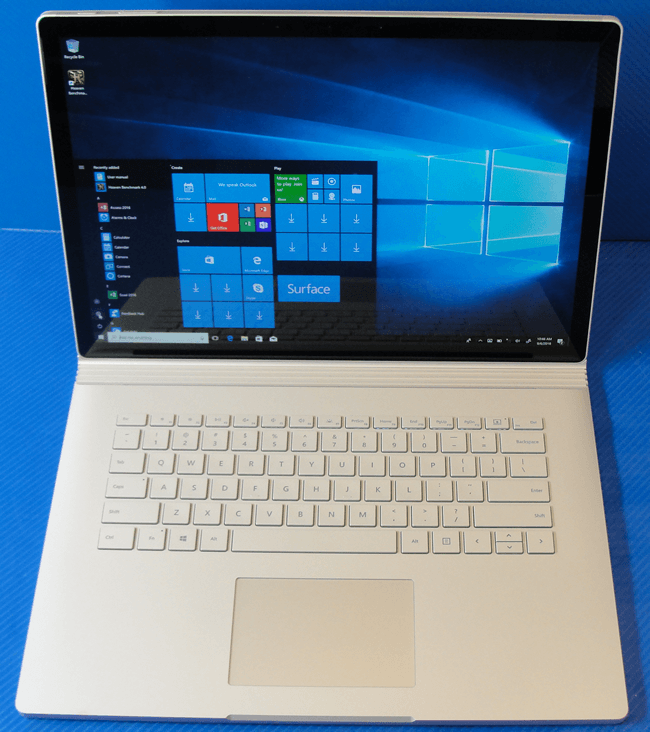 The Surface Book 2 comes with an i7 processor and 16 GB RAM, giving it the power to perform any video editing task you need. The 15-inch pixel sense display is perfect for video editing thanks to the range of colors available on it and its build quality. If portability is what you are in the market for, look no further than the Dell XPS 15. The laptop is only 0.43 inches thick. 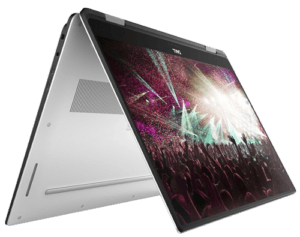 Unlike other models which are so compact, you would find the XPS 15 comes with an extensive range of components ensuring you will be able to edit anything. For example, the i7-7700HQ processor can run at 3.8GHz and is more than powerful for most video editing tasks. As with most of the models in this price range, this computer comes with 16GB of RAM which makes multitasking a breeze and the 512 SSD means that loading times are cut down drastically. The 15.6-inch LED display features excellent color balance, and a 1080p resolution gives you all the detail you need for video editing. The Nvidia GTX 1050 graphics card, though not the most powerful in the market features 4GB of video memory which is okay for light gaming. 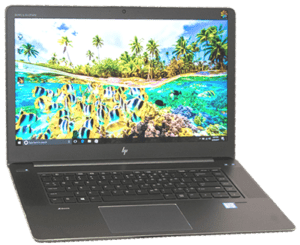 The main reason to buy this laptop compared to the others on this list is due to its exceptionally small size and low weight resulting in a matched portability. 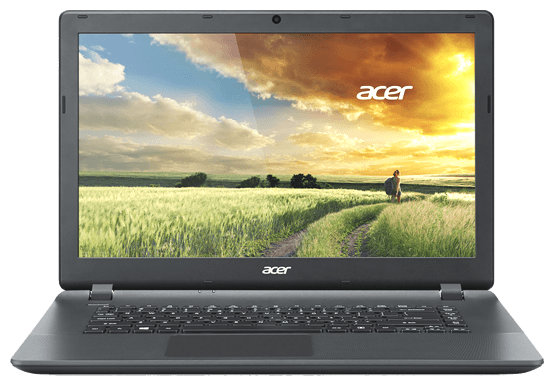 If you are looking for a more affordable option when it comes to video editing, then Acer Aspire E 15 is your laptop to go. While this notebook may not be pricey, it is more than capable for routine video editing. The Intel i5-8250U shouldn’t give you any problems when it comes to processing and power as it goes up to 3.4 GHz. 8GB of memory is enough for video editing, yet you may have some problems running several resource demanding applications at the same time. Even though this laptop is more affordable than most other options, it comes with a 15.6 inch 1080 p display. You also won’t have any problems working on the go thanks to the 15-hour battery life. Overall, this is the most affordable laptop for customers who want an affordable workstation where they can edit videos and much more. As you see there isn’t one perfect laptop on the market for video editing. Some have better performance, some design and others price. Also consider that we only reviewed 5 machines that we found interesting and worth testing against each other. They all are different and have unique features that are their selling points. 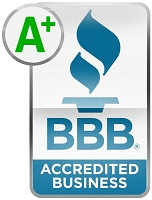 Before deciding we encourage to visit a local store that sell laptop computers like BestBuy and compare few models within your budget that will suit your computing needs. In the end you will spend a lot of money and there’s no point in rushing a decision that you could later regret.